According to The Verge, even though verified users are not specifically mentioned, the questions in the survey are clearly geared toward them, with other subjects including how they use their profile pages, what types of content they share and whether their Facebook friends are mostly real-life friends or people they have never actually met. Readers: Would you like to see Facebook roll any of these options out for verified users? 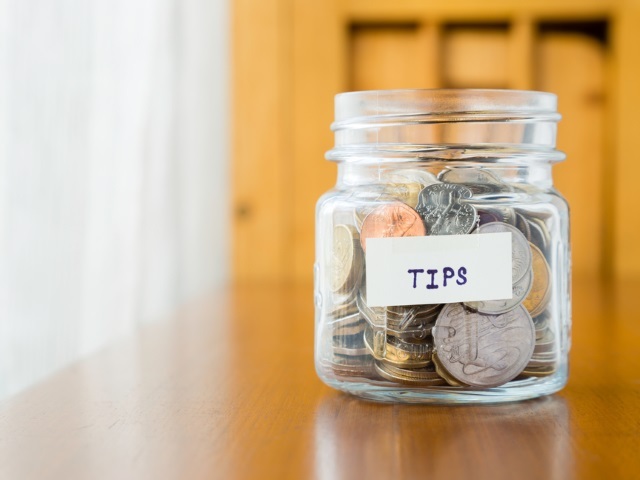 Tip jar image courtesy of Shutterstock. Screen shots courtesy of The Verge.